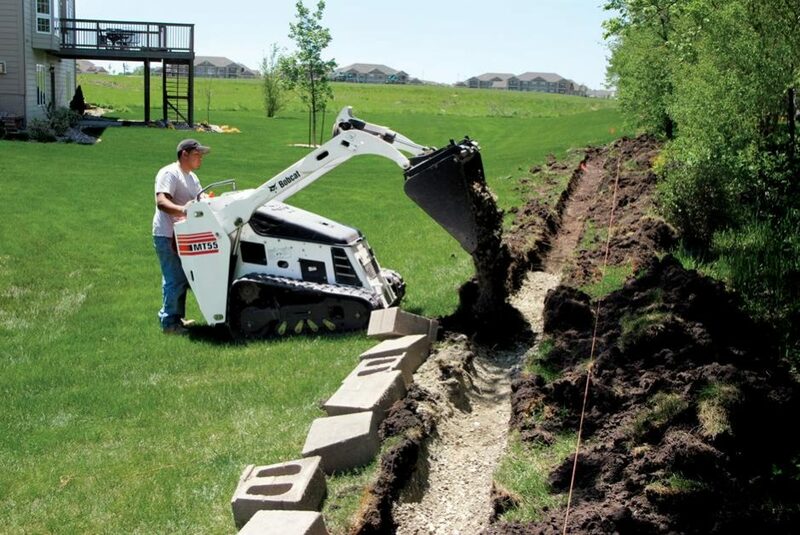 The Bobcat® MT55 mini track loader boasts more power to tackle big jobs in close quarters with impressive traction and lifting abilities. 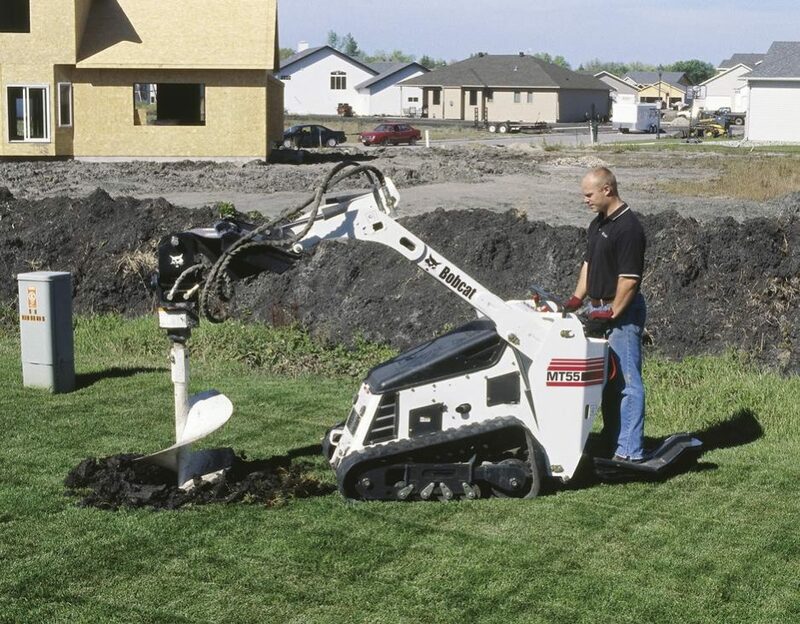 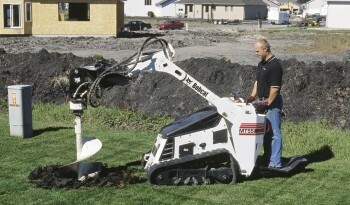 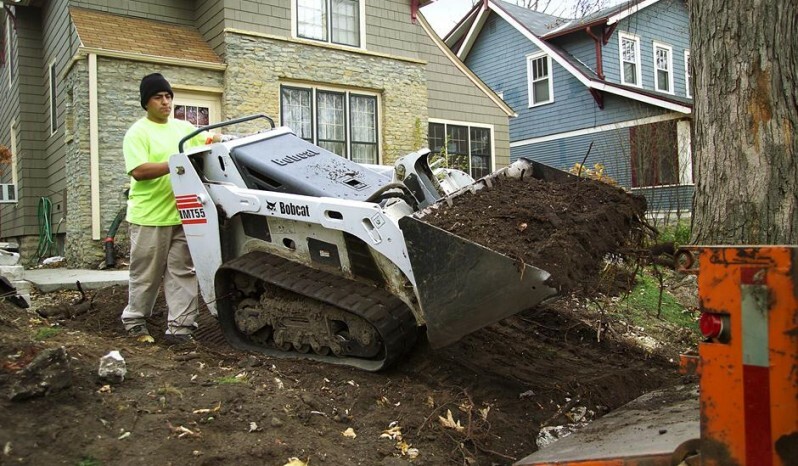 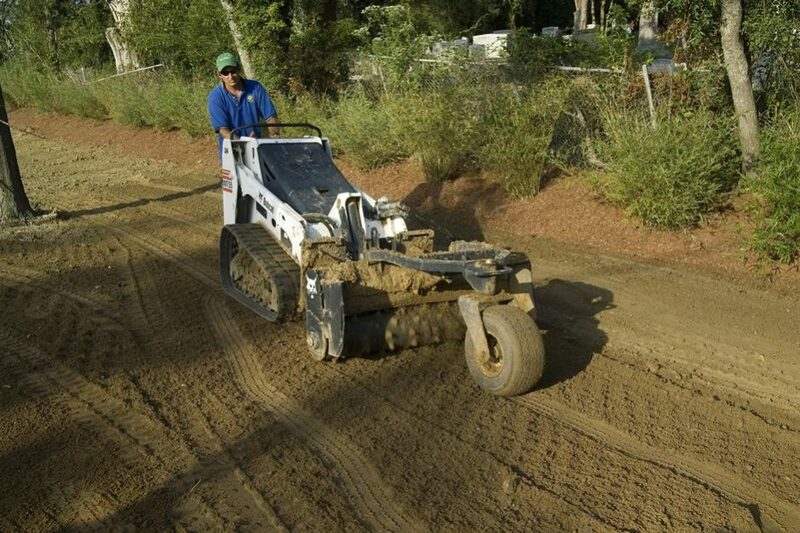 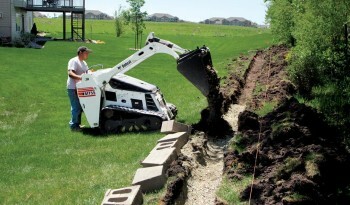 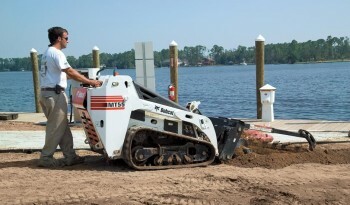 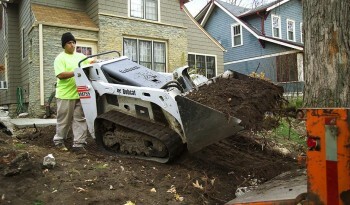 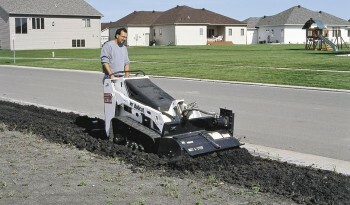 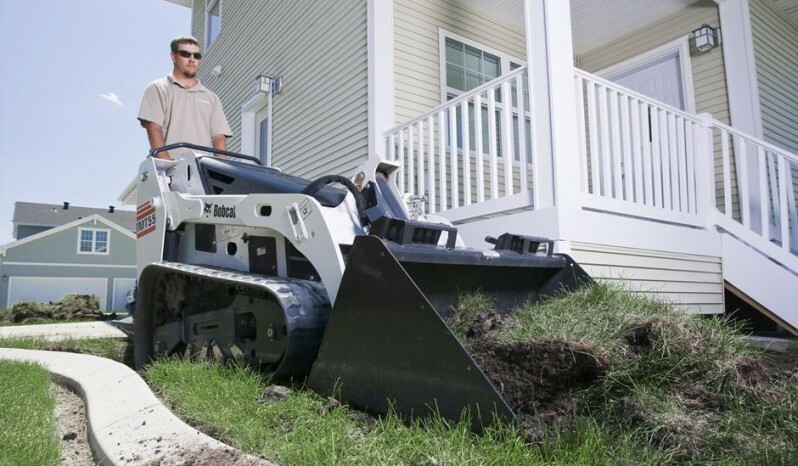 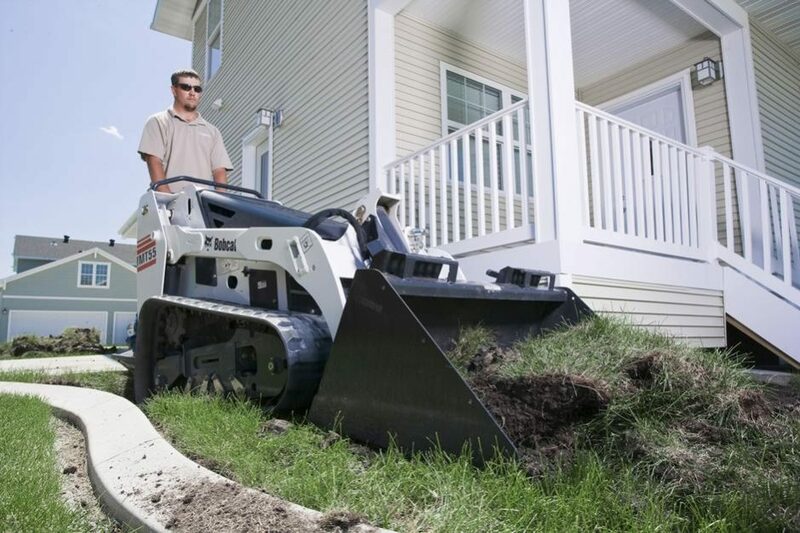 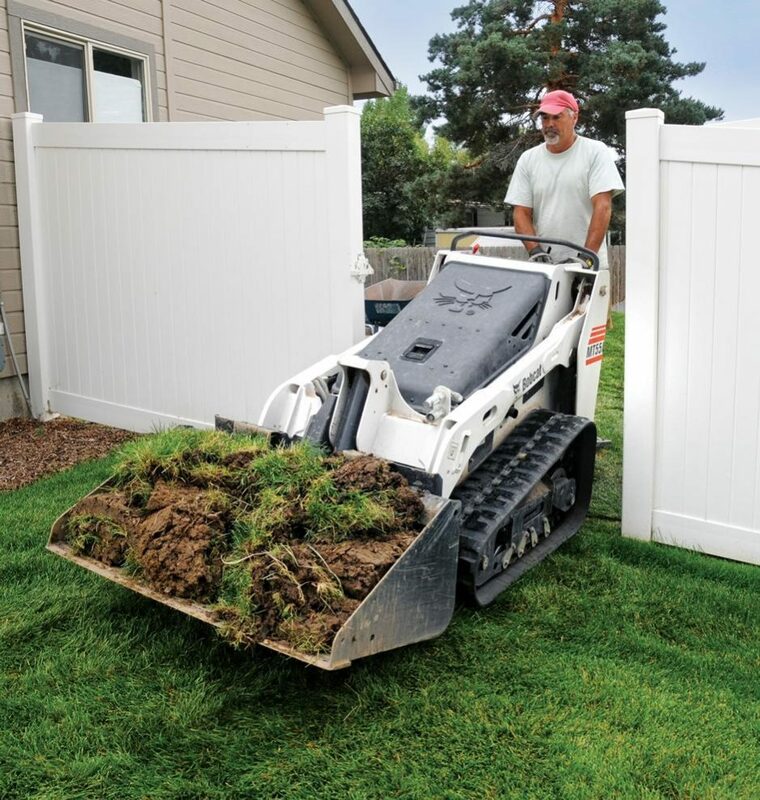 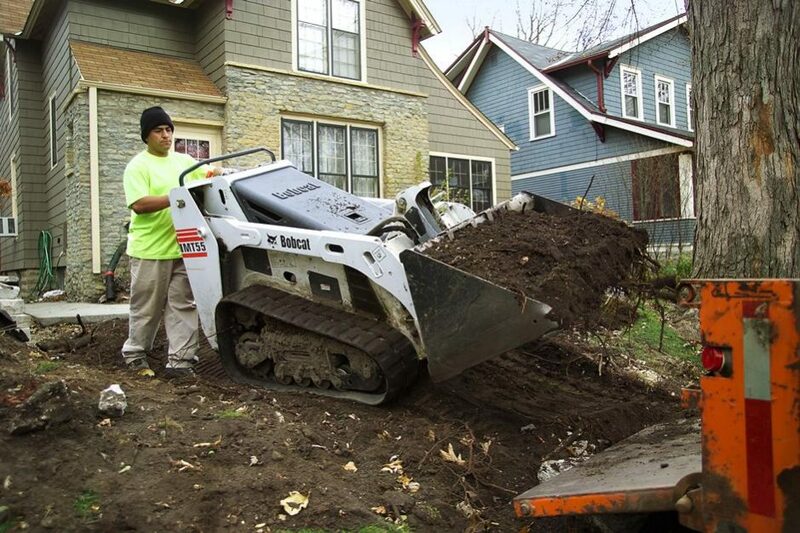 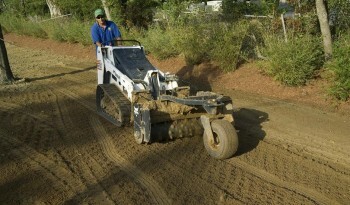 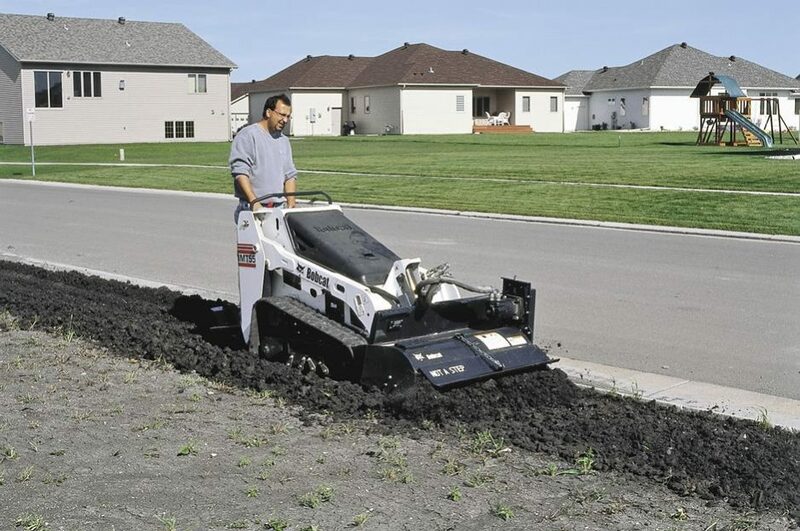 It turns quickly in its tracks, treads lightly over soft ground and lawns and provides endless work-saving opportunities using many Bobcat attachments. 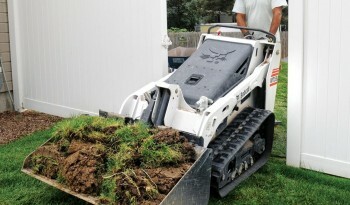 Used by itself or as a complement to bigger loaders, it excels as a work-saver.